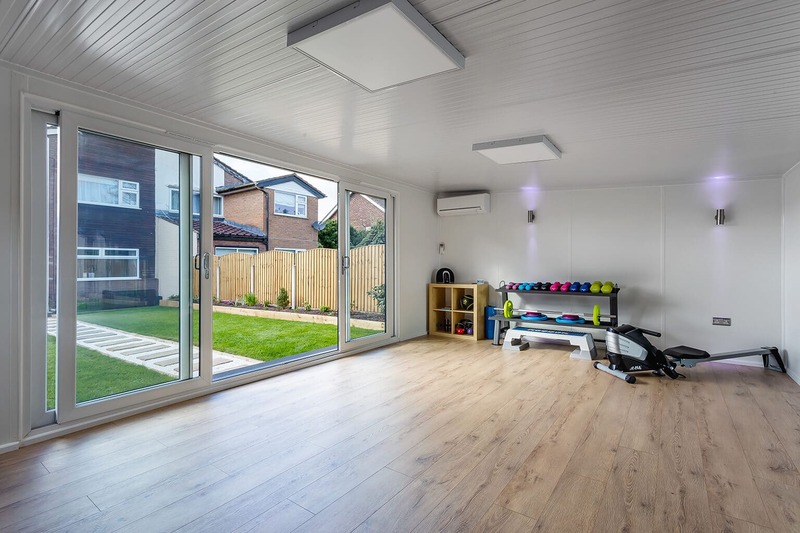 A home gym is one of many things, the perfect place to unwind after a stressful day at work and a fantastic place to start your own personal training business! 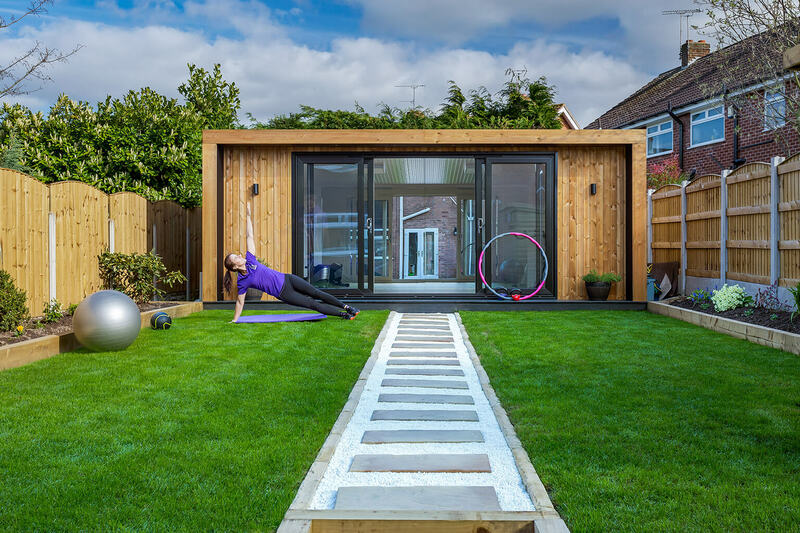 Which is what our customer Diva-Fitness, use their garden room for. Emma runs a fantastic personal fitness services from her new garden room for ladies of all ages. Emma was looking for a building large enough for all her exercise equipment and enough space to run her fitness classes. As a freelance personal trainer, it can be difficult finding a suitable place to run a business. 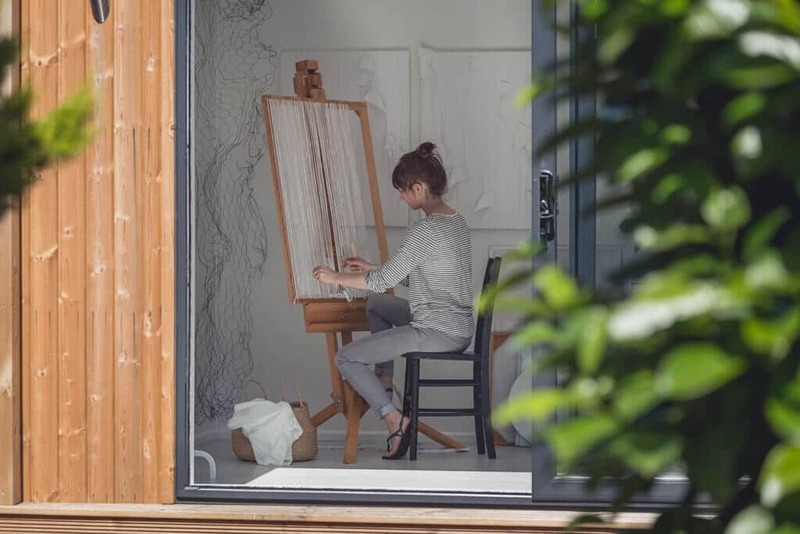 There are limited options to work outside of home, however a room within the house is unprofessional. 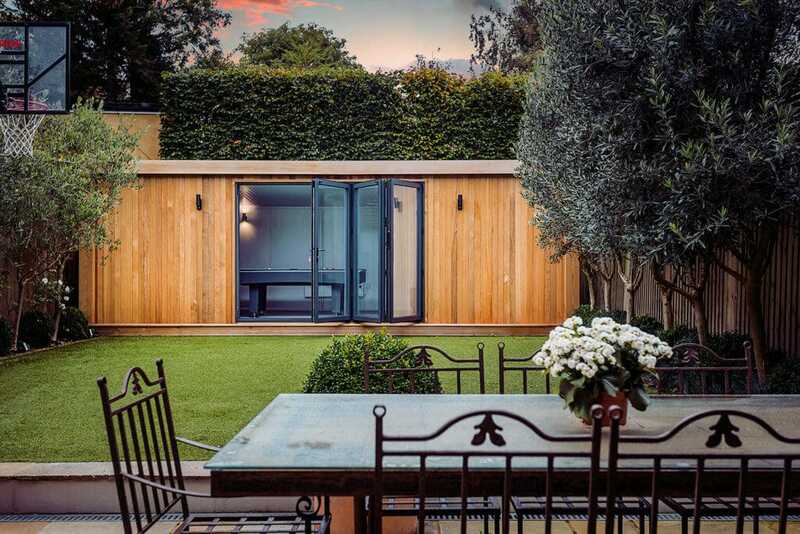 A garden room from Green Retreats offers both the flexibility and security of being at home, but creates a professional and unique fitness studio. It’s a fantastic solution for clients who don’t enjoy the gym environment but wish to still enjoy the things a gym offers. A 6m x 4m Edge with a contemporary black hood and deck.